Talentino is a fantastic organisation of which I am proud to be an associate of; in the project I am working on we are helping increase the confidence of special needs students for the working future through the use of voluntary mentors who will work with the students in groups up to 8 students only 1hr a week for 7 weeks. But what is the benefit of Talentino to a business? Firstly you are helping the local people on your doorstep, as a business based in Peterborough you will be working with schools in Peterborough; this is brilliant for your Corporate Social Responsibility policy as you are helping your local community. You can also write blog posts, contact the local media, inform Cambs Chamber of Commerce and similar about the amazing work you are doing; therefore showing your local business community that you are a company that cares and wants to make a difference to others lives. The skills and experience that your employee will learn as a mentor, working with special needs students will be immense; these are skills and experiences that they may never have had the chance to learn but they can be hugely beneficial to your business. You’ll also find that you will boost employee engagement as the employees will enjoy getting involved in something new and different, while others will enjoy working for a company that cares about others. This can also be a huge factor is staff retention but also in regards to attracting new talent to your business. As you know, here at Creative Content Company we love that warm feeling inside and we feel that this project is possibly one of the most rewarding community projects we have ever worked on because you get to see the people you work with grow, learn and discover – and you are helping the students do that! 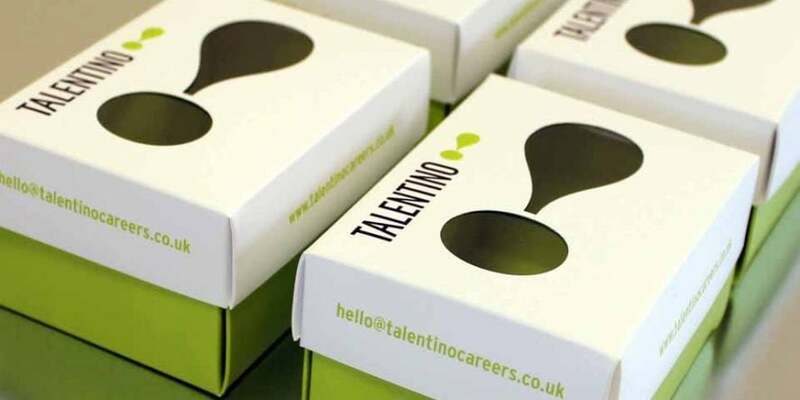 If you would like to improve your public image while engaging employees, increasing media coverage and help others in your community then the Talentino project could be for you. Please contact me directly for more details or to ask any questions you may have.